Arbitration is essentially a way to settle a dispute without going to court. Two parties can enter into arbitration and hire an arbitrator to resolve the problem at hand. As business grows in Brazil, arbitration has been used more, as it is often employed for disputes that are commercial in nature. Even though the final decision is not made in a court of law, both parties are legally bound to the ruling made by the arbitrator. 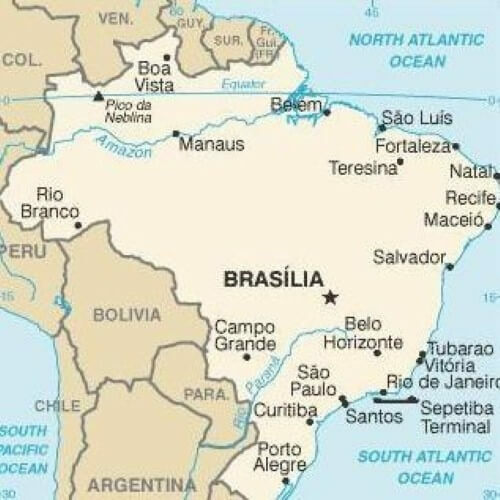 As business continues to grow in Brazil, more individuals and companies are making foreign investments in the country. Some are investing money, while others are buying property or setting up new businesses there. Such a trend has raised some concern for arbitration, as it is confusing which jurisdiction the settlements will fall under. 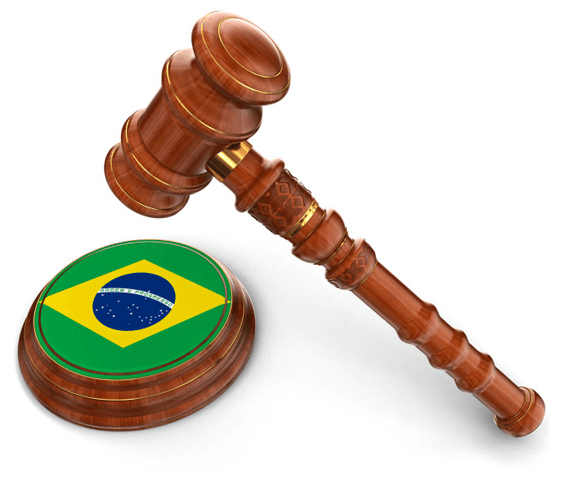 While Brazil signed the Convention on the Recognition and Enforcement of Foreign Arbitral Awards in 1959, it did not technically make it a law until 2002. Also known as the New York Convention, the law requires arbitral awards to be recognized by foreign judgments. In any of these cases the STJ can refuse enforcement of the award in both countries, and arbitration will have become invalid. As long as the STJ accepts the arbitral award as valid and legal, the successful party can expect straightforward and timely enforcement in Brazil. Arbitration, even when it deals with foreign parties, is a much faster way to resolve a dispute than going through the Brazilian court system. The convenience of such an option has made arbitration a popular choice in the event of international disputes involving Brazilian parties. If you are doing business in Brazil as a foreigner, you might enter a dispute with a Brazilian party at some point. Regardless what the dispute is in regards to, you should understand the process of foreign arbitration so that you can be prepared and avoid Brazilian court rulings if possible. A Brazilian attorney can discuss the proceedings of foreign arbitration with you, especially if you feel you are in a dispute that might be eligible for such a ruling.